In the previous post I showed you the differences between Chuck and other TV shows and explained why is it – in my opinion – the best TV series. Now I want to explain to you even more differences on the example of grand finale of season 5th and the whole series. Ten post jest częścią mojego zadania szkolnego. This post is a part of my school assignment. 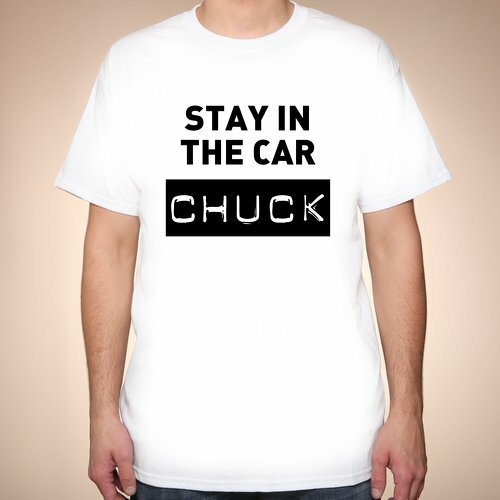 Why is Chuck the best TV series? We all know different types of TV shows – comedies, thrillers, musicals, etc. But there is one TV series that is breaking the rules and can be describe as comedy, drama and action – all in one. This is Chuck. Please, find some time to read a review of the show, which with minimal promotion gained group of dedicated fans. Piekło zamarzło. Świat obiegła informacja o sprzedaży wytwórni Lucasfilm. Nabył ją – za kwotę 4 miliardów dolarów – Disney, który właśnie ustalił datę premiery Epizodu VII Gwiezdnych wojen na 2015 rok. George Lucas oczywiście nie wypisał się całkowicie z projektu – będzie pełnił rolę konsultanta.